If you prefer carry-on over check-in luggage, then check out our CabinZero 44L backpack review. The CabinZero 44L is a good sized rucksack; I managed to fit clothes, shoes and my laptop for over a week into it making this rucksack ideal for short backpacking trips. 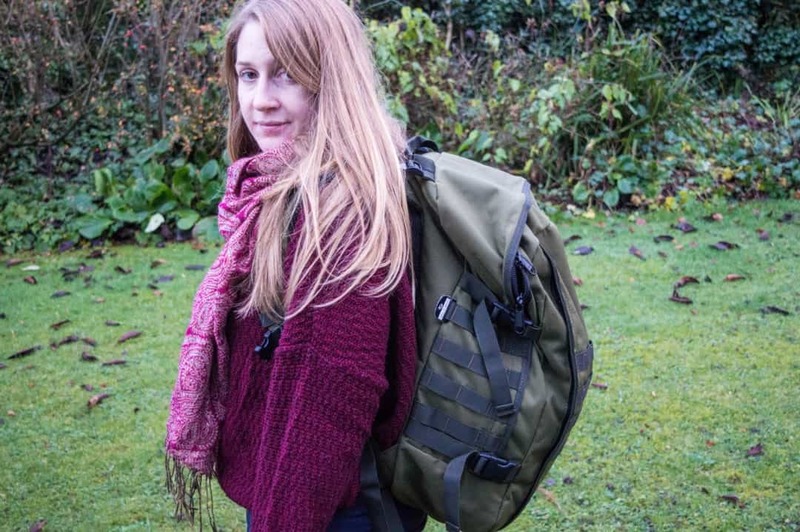 It’s also an easy rucksack to use when you’re travelling as the zips that go all the way around the rucksack, meaning you can get at your things at the bottom without having to unpack everything. Although it’s very roomie, it could definitely do with more pockets, as it only has an external pocket and a smaller internal one. It’s a shame there aren’t little ones as these are useful for bits and bobs like a lip balm or your headphones, but it does have a section for your laptop which is spacious enough to fit with its padded protective sleeve – something I’ve struggled to find in rucksacks. It also doesn’t have side pockets for a water bottle which, for me, if I were to use it as a rucksack for day hiking, is a bit of an issue as I like to be able to access my water without opening my bag. However, this could probably be rectified with a bit of elasticated rope attached to the side of the bag. In terms of durability, the bag is made of very sturdy material and has held up to the brutal way I treat all of my belongings; I have a tendency of packing as much as possible into my rucksacks and the robust zips have shown me it can cope. It’s also got a decent layer of cushioning at the back of the rucksack (similar to what you find in most hiking backpacks) and the straps are comfortable. The shape, particularly when it’s packed full of gear, is a little strange; it’s very rectangular so it does feel quite wide on your back. Despite this, it’s pretty comfortable to wear. Ultimately, I think it’s a well-made rucksack that is a bit large as a day bag when you’re travelling. Instead, for those wanting to pack super light for longer trips, it would do the job as it’s designed to fit the exact measurements for plane hand luggage. 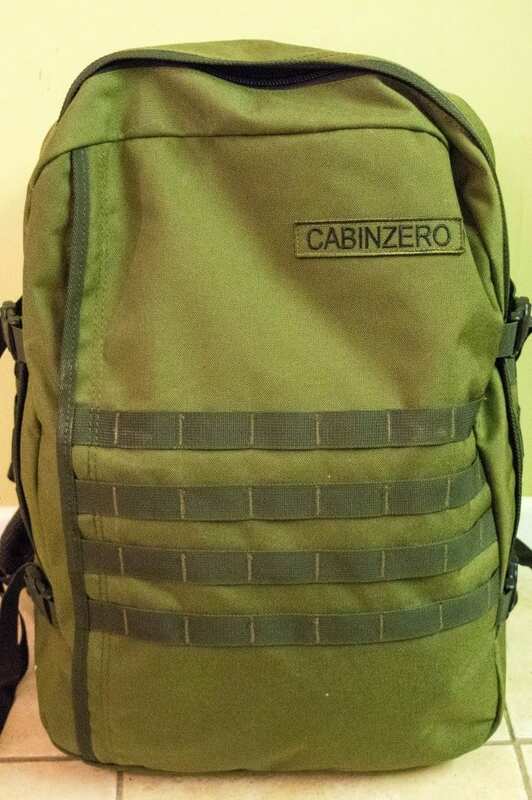 The CabinZero 44L backpack was provided to us by CabinZero for the purpose of a review. All thoughts and opinions are, as always, our own.